Angelo Estrada is a ceramicist, a designer and a maker out of Poughkeepsie, New York. The first time I met Angelo he had just played with his band Cautioners in my back yard and was getting ready to sleep on my parents living room floor. We've kept pretty solid contact over the years and when he started posting his ceramic work on social media I knew that we'd have to find a way to collaborate together. The timing worked out perfectly for this one. Using a potters wheel, Angelo hand threw these mugs one by one in his studio in downtown Poughkeepsie. The small smudges, finger prints and variations that appear from time to time within Angelo's work, connect you to his hands on the wheel. "It's to let you know I was there. This beauty and uniqueness is what fuels my love for ceramics." That being said, each mug is truly one-of-a-kind. 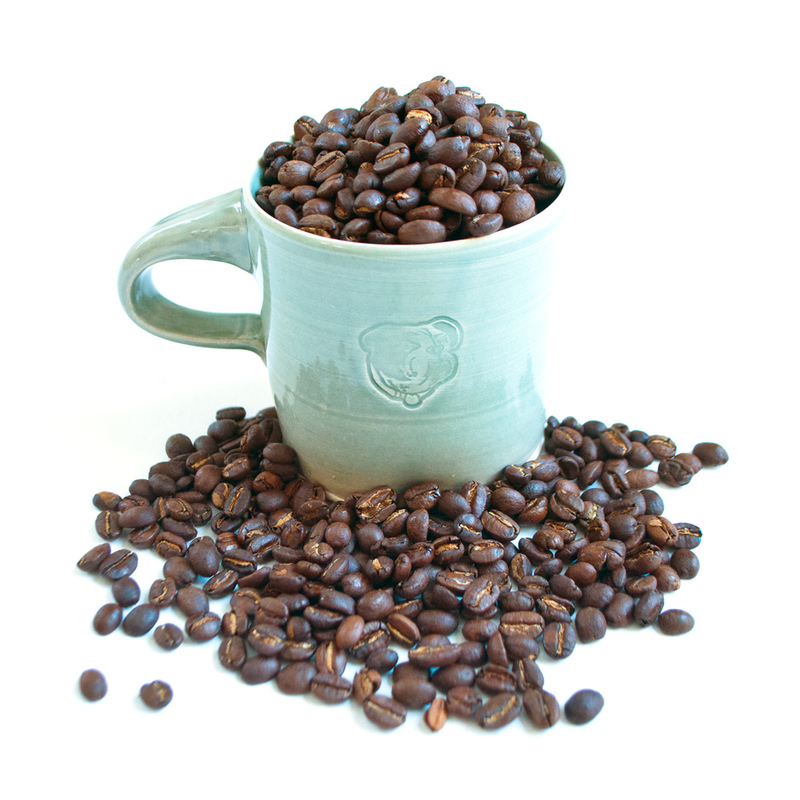 Each mug is dishwasher/microwave safe though it is recommended to hand wash and get to know your one of a kind mug. Holds approximately 10 oz of liquid. This is a limited series, with only 10 pieces produced, ships worldwide. 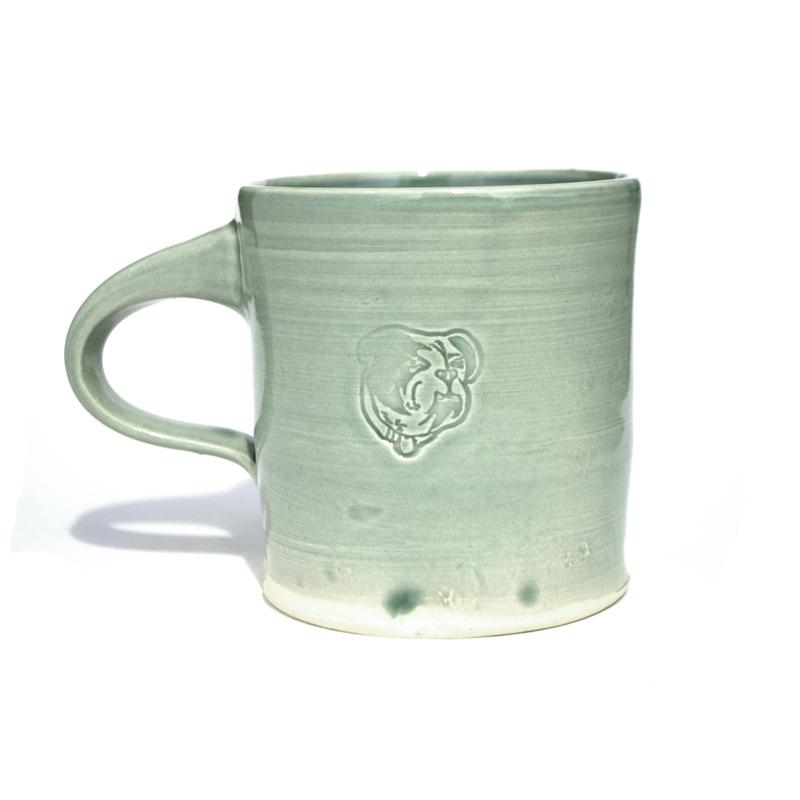 Check out the mugs in the shop for more info. Follow Angelo on Instagram and keep up with his work on Etsy. Any other questions or inquiries feel free to contact us or shoot Angelo an email.